Unmatched bandwidth for unmatched network and application performance. 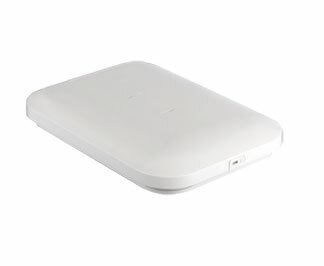 The AP 8222 makes it easy to deliver blazing Wi-Fi wireless access to the public. Whether you need to serve shoppers in a retail store, hotel guests or patients and their visitors in a hospital, the AP 8222 delivers Wi-Fi speeds up to four times the speed of 802.11n, allowing you to support virtually any number of mobile devices running the most demanding applications. AP-8222-67030-US	 AP 8222, 802.11ac Dual Radio Internal Antenna - US Only Version. The Motorola AP-8222-67030-US is also known as MOT-AP822267030US	or AP822267030US	.